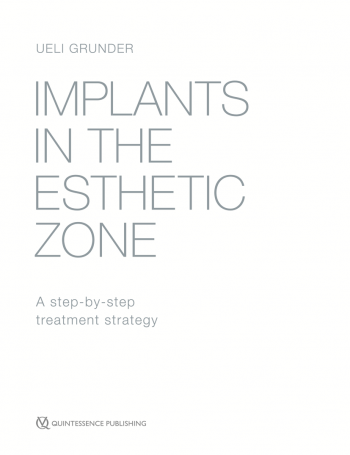 This book also presents techniques to improve the esthetic outcome of any dental implant therapy, regardless of treatment strategy. 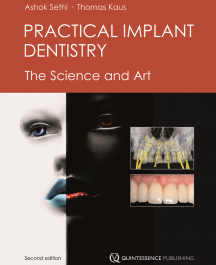 With more than 4,000 clinical images and illustrations of all procedures and techniques discussed, this tour de force by a leader in implant dentistry raises the reader’s awareness of the high demands of implant dentistry and how clinicians can achieve optimal results. Dr Ueli Grunder graduated in 1982 from the Dental Institute of the University of Zürich and received his doctorate degree (Dr med dent) in 1984. After working for two years in private practice, he completed a three-year Postgraduate Masters Degree program in Crown and Bridge, Partial Dentures and Materials Science under the tutelage of Professor P. Schärer at the University of Zürich, where he has taught dental implantology since 1987. Dr Grunder was accredited as a Reconstructive Dentistry Specialist (SSRD specialist status) in 1993, and has held a WBA Postgraduate Education Diploma in Oral Implantology from the Swiss Dental Association since 2011. He runs a private practice in Zollikon-Zürich, Switzerland, with Dr Gaberthüel from 1989 to 2014, and with Drs Schneider and Jung since 2014. Dr Grunder’s main fields of activity include Esthetic Periodontology, Fixed Crown and Bridge Prosthetics, and Implantology. His international lectures and various publications focus on surgical and prosthetic aspects of dental implantology. Dr Grunder is Past-President of the Swiss Society of Oral Implantology (SGI) and the European Academy of Esthetic Dentistry (EAED). He also works as a reviewer for several dental journals. 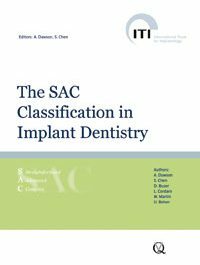 The SAC Classification has been in use by the ITI as part of its educational program since 2003. This volume represents an indispensable reference tool for all practitioners when taking decisions in regard to the selection of individual treatment approaches. The clear descriptions and classification allow clinicians to assess the degree of complexity and risk involved in individual cases and the relevant skills required to provide the treatment. 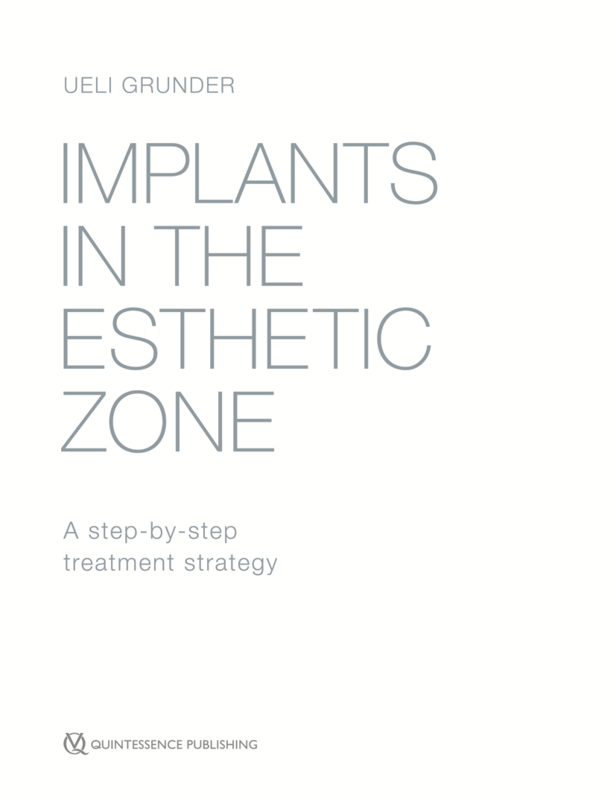 This book serves not only as an aid in planning therapy for clinicians but also as a tool for academics when designing implant training programs with incremental levels of difficulty.